Brian Friedman. Photo courtesy of WHES Dance Convention. The inaugural The Main Event will kick off this August 3-5, in New York City. Created by choreographer Brian Friedman, this weekend-long dance event will include workshops (ICON Experiences), a fashion/dance extravaganza (The Ball) and a culminating night of performances and awards (Encore). The Main Event has been years in the making, Friedman says, but it’s finally almost here and promises to be an exciting, memorable experience for dancers. Brian Friedman. Photo courtesy of Millennium Dance Complex China. During The Main Event, dancers ages 13 and over will participate in ICON experiences, hand-crafted dance classes led by iconic choreographers like Mia Michaels, Wade Robson, Laurieann Gibson, Tyce Diorio, Tessandra Chavez, Mandy Moore and more. Brian Friedman. Photo by Louise Flores. 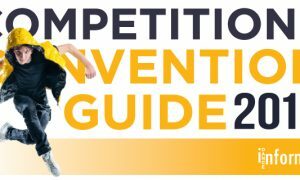 In addition to these classes, The Main Event will offer The Ball, a runway-style solo dance competition, and the Audition Experience, when an all-star director will hold a private casting for The Main Event guests. Brian Friedman. 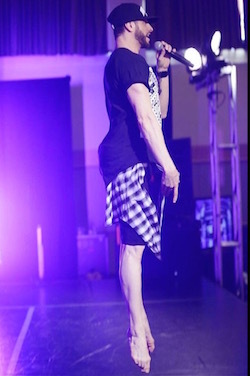 Photo by Lexi Colvin at Radix Dance Convention. All in all, Friedman hopes the weekend is “life-changing”, and it’s an event that’s open to professionals, aspiring professionals and just those who love to dance. While there will of course be technique in the different genres taught, Friedman says it’s not at all about being perfect. “It’s about opening up your mind, body and soul to change and becoming a stronger artist in the process,” he adds. Brian Friedman. 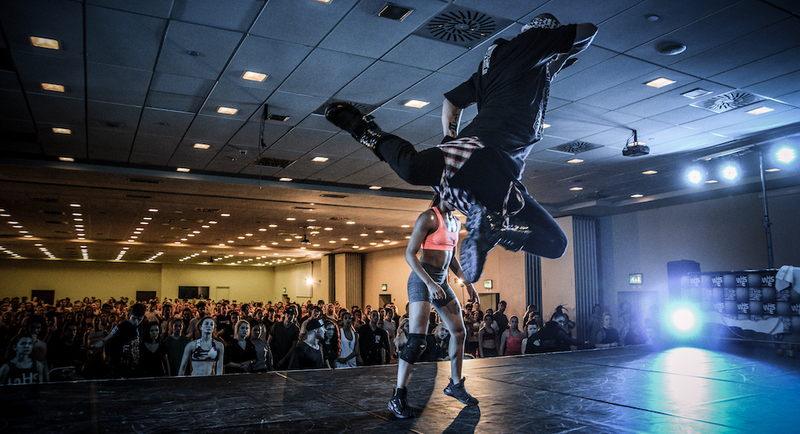 Photo by Eliza Britney at Radix Dance Convention. The Main Event will be held in New York City this August 3-5, at the Grand Hyatt New York. Group discounts are also available by emailing info@themaineventdance.com. For tickets and more information, visit www.themaineventdance.com.